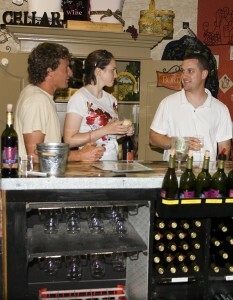 Have you been to Chateau Thomas Winery before? If not, I have an opportunity for you that would make for a perfect first-time or even return visit. 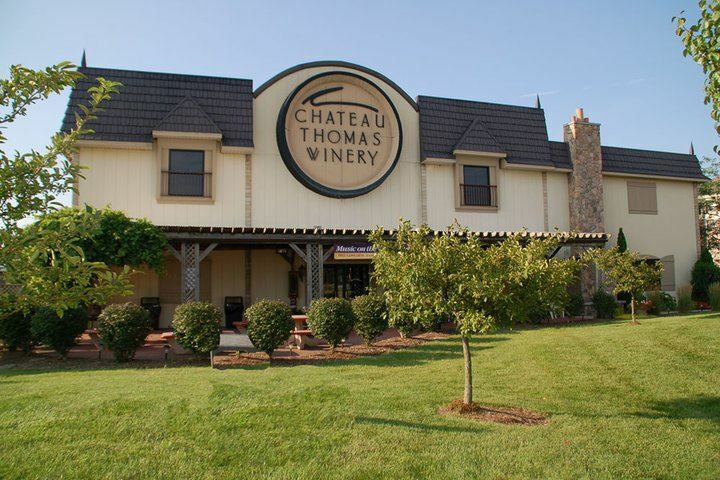 Chateau Thomas in Plainfield, Indiana, will host its already popular Bordeaux Ball at 7 p.m. May 18. In its second year, the Bordeaux Ball begins with a wine Aperitif and is followed by a plated, four-course meal prepared by Chef Pete. When was the last time you sat down and enjoyed a four-course meal and award-winning wines? This is your chance to visit a true Central Indiana attraction while enjoying a feast fit for royalty. Chateau Thomas is definitely one of my favorite places in Hendricks County. Take a look at what I thought after my first visit there. I had an amazing time tasting and learning about wines. Isn’t it time to treat yourself and your significant other with a wonderful evening at Chateau Thomas? I think so! This would also make a great belated Mother’s Day present! Or a fun girlfriend outing. Wine and food -- what a great way to spend an evening! When: 7 p.m., Saturday, May 18. Where: Chateau Thomas Winery, 6291 Cambridge Way, Plainfield. Cost: $50 per person, $90 per couple, which includes a four-course dinner. There will be entertainment and a cash bar available. Are overnight packages available? Yes. A very limited number of packages are available with accommodations close to Chateau Thomas Winery. Call Chateau Thomas at the number above to reserve a package. Insider’s tip: The Bordeaux Ball sold out last year, so get your tickets soon. You don’t want to miss out on this popular Hendricks County event. Want to know more about Chateau Thomas Winery? You can check their website, follow Chateau Thomas on Twitter, or check their Facebook page for more information. Did you attend the Bordeaux Ball last year? I’d love to hear your thoughts. Leave me a note in the comment section below.